Does Your Home Interior Design Affect Your Mood? 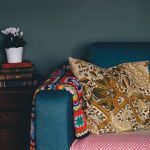 Has it ever crossed your mind, that your home interior design may be affecting your mood for better or for worse? 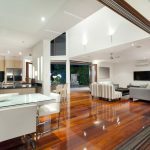 An average person is more concerned about the design and layout of their home, because these are features more appealing to their comfort and style. 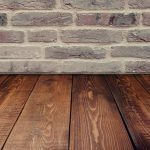 Research has shown that homeowners need to consider more specific details about the house they live in, including textures and colors, sights and sounds, because they directly affect a family’s happiness and health. The happiness index compiled annually shows that incomes have increased, homes have become bigger and plusher, yet happiness levels are constantly on an ebb. The additional space has reduced time for interaction, intermingling and rapport, but these are also the basic tenets on which society is built. Constant research in home design has shown that when it comes down to the state of mind and people’s moods, the devil is in interior design and smaller details. How does Interior Design affect happiness? There is so much from the surrounding that the body absorbs subtly, unknowingly and slowly. We call them vibes or energies but it may be as simple as little details. Take lighting of the home for example. Light is directly connected with the body’s circadian rhythm. Too much or too less of light can disrupt the sleep/wake cycle and over a period of time leads to stress. Chronic stress and lack of sleep in turn gives rise to a host of problems such as depression, headache, hypertension and lowered immune system. All this happens subtly. When the home has adequate and correct lighting, it not just enhances sleep but helps the body repair its stress. The balancing of energies as indicated by the Asian practice of ‘Feng Shui’ has many psychological implications on the state of the body and mind. 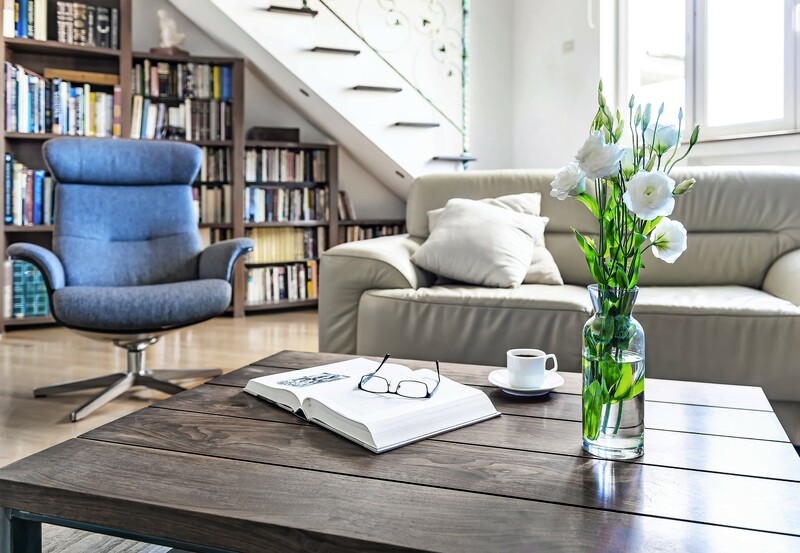 The clutter in a space, the contrast of color and energies within can affect moods significantly and lead to health problems over a period of time. How does color affect the mood? Color has a very significant role to play in interior design. Although the shades by themselves aren’t important, the psychological effect of them can be very significant. Colors create optical illusions, make rooms appear small or large and when used in combinations can alter moods. It is this reason that ‘color therapy’ is an important method of treatment. The 12 basic colors are represented by the color wheel. These primary,secondary and tertiary colors are used by interior designers to strategize color schemes and bring about a balance in rooms. Selecting a color for a room depends on several factors, that include tone, temperature, contrast and relationship of one color to another. Bright colors make rooms appear larger, while light colors are pleasant and carefree. Darker shades increase intimacy but make the room fee smaller and sometimes claustrophobic. Colors can either energize us, cheer us up and make us feel calm and relax, or make us feel depressed and tired. 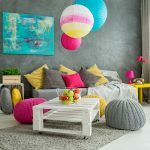 Every individual has different reactions to color and it is important to understand this before adding color to our walls and room decor. Interior design cannot be taken lightly, because it is more than just the look. It goes deeper and has a profound effect on people. Taking a professional’s advise is important for home design and this is where HomeLane comes in as your interior design expert. Call us for any inputs, design help or furniture needs that you need translated into reality.